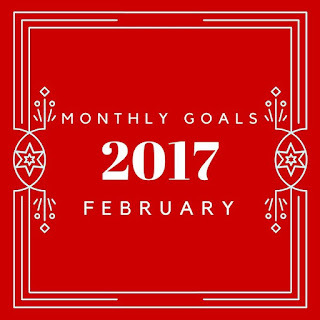 This year I'm continuing to keep my monthly goals based on four year long themes. 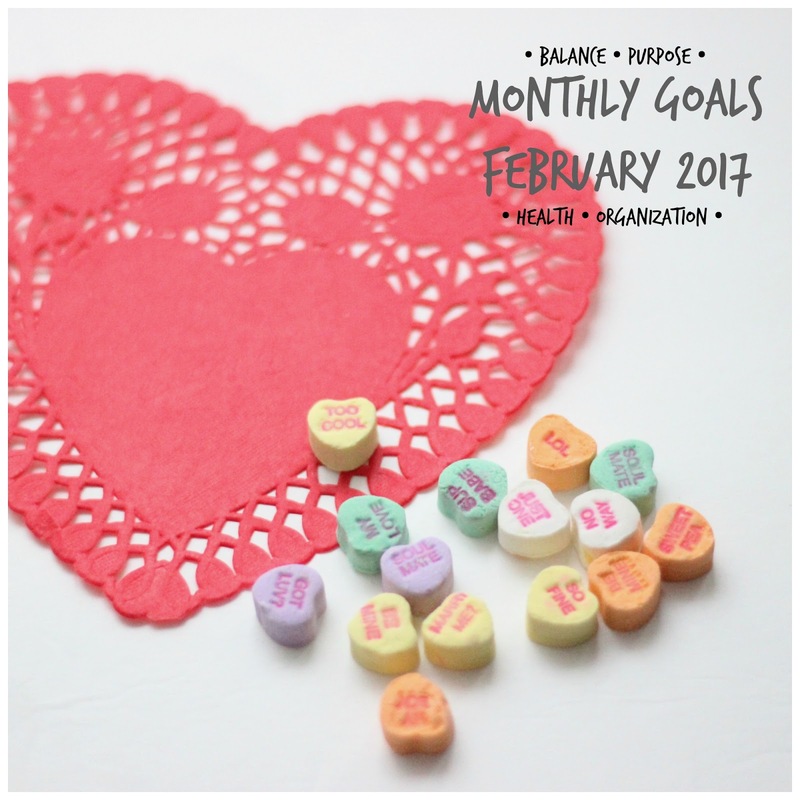 Each month, I try to work on these goals in a new direction. Here's a quick look back at how January went. In January I wanted to play more with the boys when we're at home, and feel less torn to do other tasks and chores. While I felt like the month started off well by the end of the month I slipped back into feeling like I needed to focus on the house and other work more. The plan to spend some more one-on-one time with each of the boys in the evenings has been really successful. As my husband and I take turns with each of them, each kiddo gets some focused time. This has decreased some of the pre-bedtime fighting with each other and also trying to avoid our nightly routines. Activities have included coloring, lego building, reading, and board games. I have to admit that my goals of analyzing why I do several different extracurricular activities didn't happen. I'm just too in the middle of doing them to be able to analyze them. I fit in a lot more exercise this month, which included participating in a Facebook exercise challenge. While I didn't exercise every day, I did hit my goal of exercising at least 3 times a week. As I often do at this time of year, I started working through the house to find items that we can give to friends or donate to a local thrift store. I gathered several boxers and bags of things to drop off. I also went through the boys' current clothes collection and moved out what no longer fits. I tackled my own closet too! 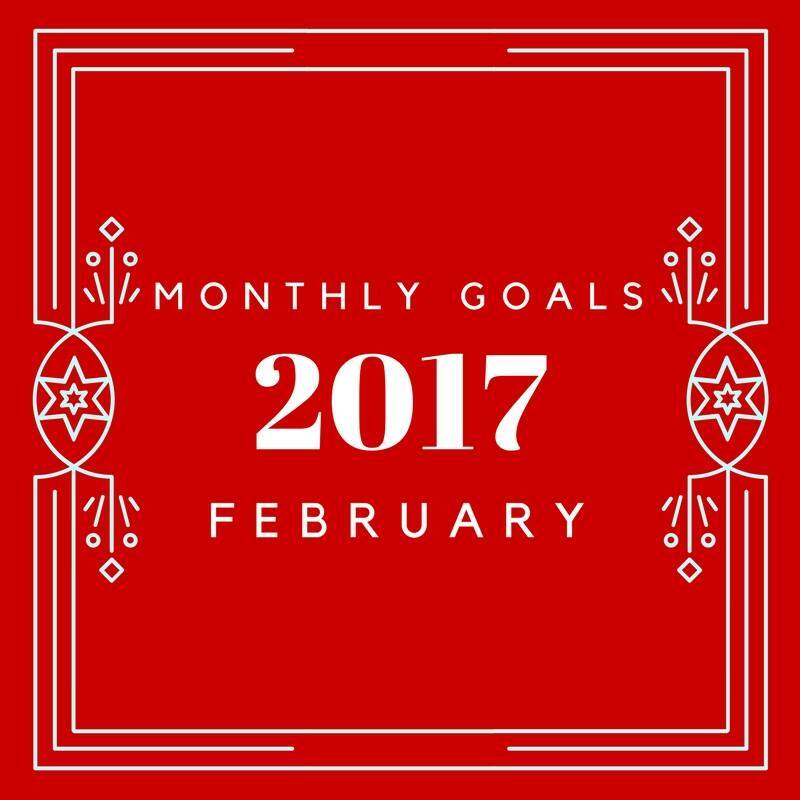 This month I want to try and structure my time at home better. Sometimes I have so many things on my plate that when I actually have time to tackle something, I can't figure out what to tackle or where to start. Other times, I know I spend what could be productive time absorbed on something like Facebook, sale shopping sites, or other time drains. My plan is to try giving myself time limits. For example, "I have 10 minutes to clean up the kitchen, after that I need to walk away and exercise." Or, "I'm going to spend 5 minutes catching up on emails, and then put away the devices so I can focus on Lego building with the kids." This month I will have some time near the end of the month to work on cleaning the basement. The basement is where things go to live when they don't necessarily have a purpose upstairs, but I can't quite see letting them go . . . this month it's time to really evaluate their purpose. I'm signed up to run a 5k with a friend in early March. I have not done one since Little Brother was born. This is definite motivation to start running more on the treadmill, and hopefully even have a chance to get outside a few times. As I mentioned above, the basement is going to be a big focus this month. I'm hoping to not only evaluate wether I want to keep or send along items, but also better organize what remains. I'm hoping to move forward in each of the four key areas this month. Don't forget to check out the posts from these other bloggers about their monthly goals. I can relate to your basement woes! It's so hard to figure out what really serves a purpose, and what's just taking up space :) And love the idea of one-on-one time before bedtime. What a great gift to your kids! I like the idea of the one on one time with each child. I am going to try to do that too. I guess one benefit of not having a basement is that I can't hang onto stuff like this... except I do, and then it clutters up the house!